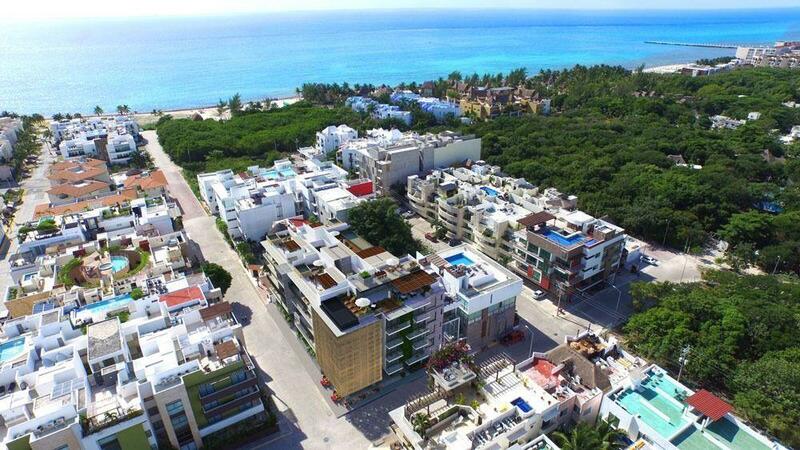 This development has a prime location within Bahía Príncipe Riviera Maya Residences & Golf, with easy access to all its services. The condos are units of semi-detached villas located directly overlooking the 3rd hole, with magnificent access points and 24-hour security. Each condo has two bedrooms,living-dining room, kitchen and two bathrooms.